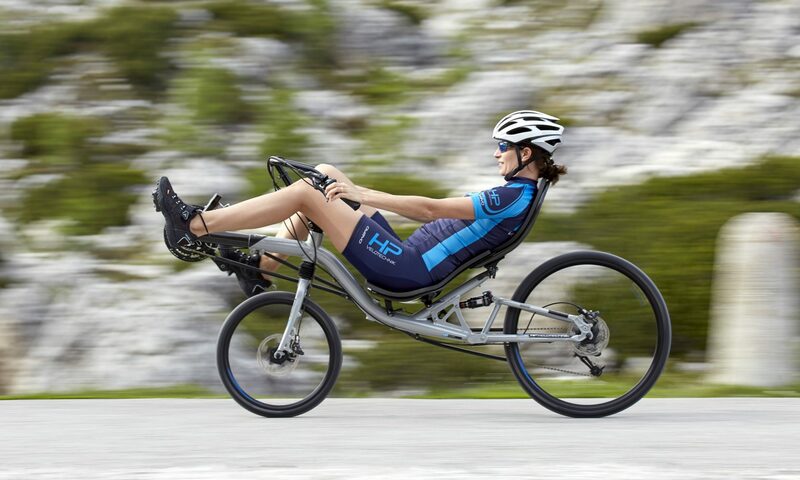 Hase Handcycle Electric Conversion, originally uploaded by Ben Cooper. Who did the conversion? I’m after just this same set-up just about, and expertise and experience seems limited out there!